Once again we had a chance to enjoy the amazing classes of our Art School children after Gh. Saryan and admire the day spent with them. 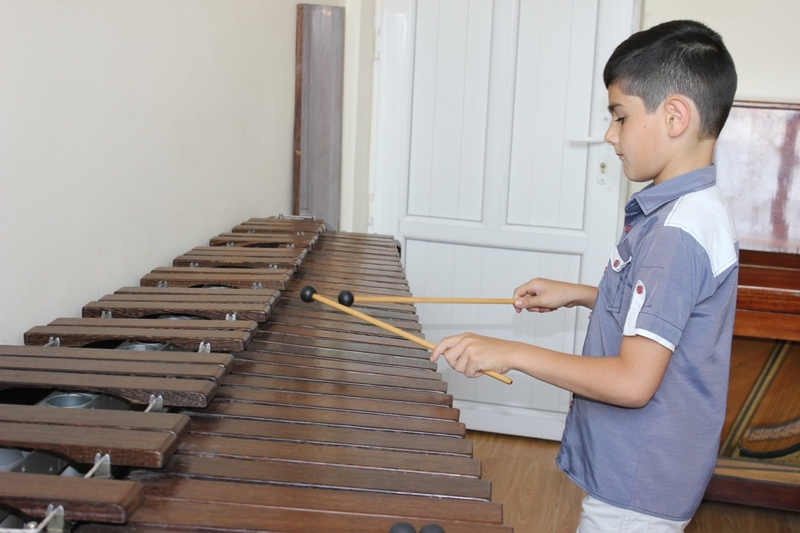 Within the framework of the project more than 64 children get monthly tuition fees.